Imagined by the iconic art deco architect Emery Roth, the mind behind some of Manhattan’s most distinguished buildings including The San Remo and Central Park Ritz Carlton, 825 West End Avenue was built in 1925 and converted into a condominium in 1992. This 106 unit, 15 floor building is pet-friendly. Amenities include 24-Hour doorman, live-in super, and bike storage. Located on serene West End Avenue just two blocks away from Riverside Park, and moments from a variety of wonderful restaurants and supermarkets on Broadway. 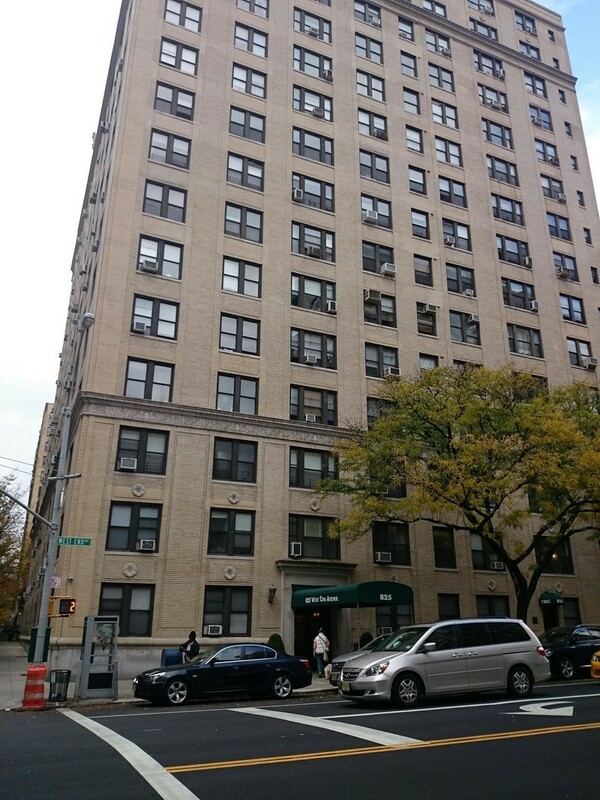 Close to the 1 train subway station at 102nd street and 1,2,3 transport hub at 96th street. The best of both worlds in the Upper West Side!